Foshallasite: Mineral information, data and localities. Originally described from Hackman Valley, Yukspor Mt., Khibiny Massif, Kola Peninsula, Murmanskaja Oblast', Northern Region, Russia. 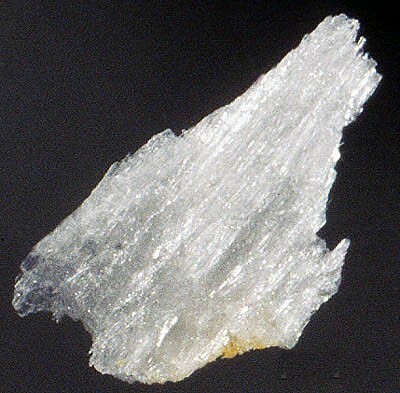 9.HA.65 Caryochroite (Na,Sr)3(Fe3+,Mg)10[Ti2Si12O37] · (H2O,O,OH)17 Mon.